~hanizeyecandy~ : #30Lists // 04. 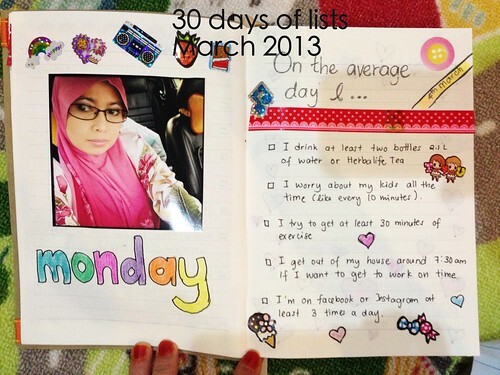 On average day I..
#30Lists // 04. On average day I..